The career of a voiceover artist is not a single predictable path. It is full of challenges, and there is no way to absolutely guarantee that your voiceover career will be a successful one. 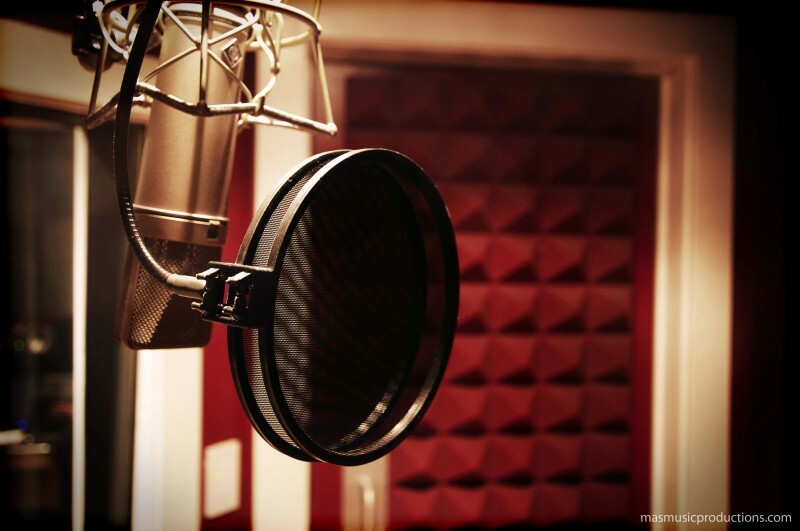 As an aspiring voiceover artist, you will definitely want to build a long sustainable career loaded with lucrative financial rewards and personal satisfaction. There are plenty of artists who have succeeded in shaping their dreams in this industry. But, unluckily, there is another side of the story as well, as thousands of artists are deprived of this success. Some of theses success statistics are quite sobering, for example, it is said that nearly two-thirds of the Screen Actors Guild’s members earn less than $1,000 dollars a year. And according to the Los Angeles Times, 90% of SAG’s members earn less than $23,000 a year. But do not get disappointed by looking at these figures. The odds are definitely not in your favor. I am not pointing all of this to dispirit you. I just want to give you a realistic perspective on what you’re up against. 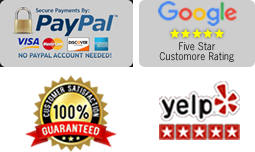 I want to give you a better understanding of just how crucial it is for you to approach the business of voiceover just as any other business. Frankly speaking here, many lines of businesses needed or still need apprenticeships to teach and guide the required skills, expertise and knowledge. Beginners to different line of markets such as carpentry, bricklaying and plumbing worked alongside with veterans or masters in their field to learn the art. It took them many years to call themselves professionals in their respective line of business. There is no similar system in voiceover industry, but still many successful top artists today had mentors who showed them the road to success. There are many examples of good mentorship in this industry. Animation voice legends Daws Butler and Mel Blanc famously mentored a number of talents who went on to achieve great success. Movie trailer king Don LaFontaine was well known for inviting aspiring voice talent to ride along in his limo for a day, as he traveled around Los Angeles, going from session to session. Such experiences are exceptionally priceless, but are rare these days. These experiences have become rare since technology has made it possible for broadcast-quality audio to be delivered from home studios. 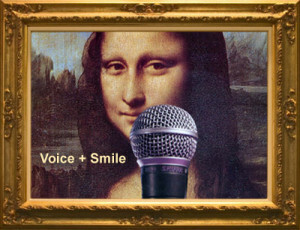 Today, every sort of help is readily available to an individual who wants to excel in the field of voiceover. For you, the advancement in technology is a boon, But it also shrinks the number of opportunities that voiceover talent have to spend time together, sharing, learning, laughing, and being exposed to new ideas and perspectives. These days, you will find thousands of people who rate themselves as top professionals in voiceover industry. But, I am not convinced with this accuracy. On one side, I find many voiceover talents who have achieved their goals, and on the other side, there are many who are still struggling. So what is it that allows some voiceover talent to achieve their goals, while others continue to struggle? The answer to that question may be somewhat indescribable, but still there are many voiceover talents who have already solved that puzzle, and created a niche for themselves in this field. What can I do to ensure my achievement as a voiceover talent? What’s the best way to promote myself? If you knew the appropriate answers to the above questions, you would guarantee yourself great success in voiceover work, right? You’d know exactly the path to take so that you’d find sacks 0’ cash and heaps of career and personal satisfaction on your doorstep each morning. Or would you? The truth is that there are no right answers. You see, everyone’s journey to voiceover success is different. The challenge to find your way is as unique as your voice. And that’s exactly as it should be.